Kabul, Afghanistan - A suicide bomber attacked a shopping center in Kabul City on Monday afternoon killing at two people, officials said. A suicide attack in Afghanistan's Kandahar province killed at least 17 people and wounded 23 others on Friday, officials said. 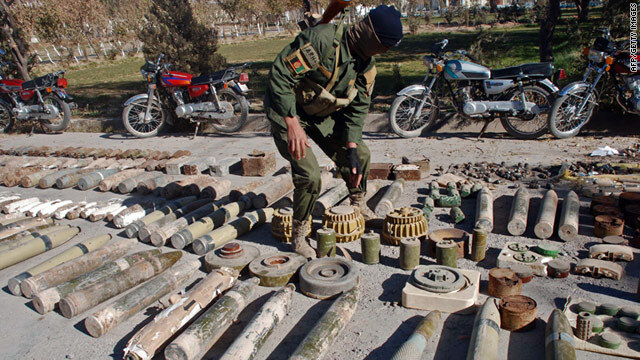 The explosion took place in the southeastern town of Spin Boldak, a hotbed of Taliban militants. Following allegations earlier in the year that Afghan President Hamid Karzai and his brothers owned private security companies, Interior Ministry adviser Abdul Manan Farahi said an investigation by the ministry concluded they did not. 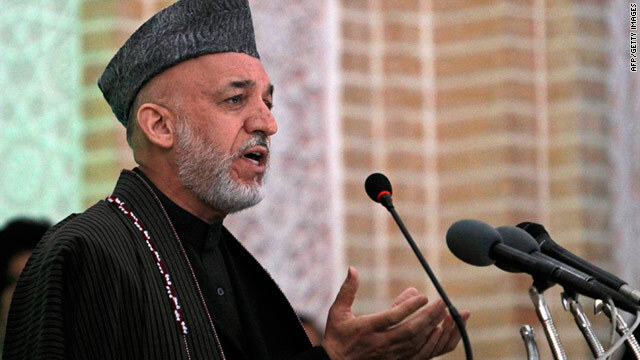 "During the investigation we found out that President Karzai and his brothers do not have any private security companies and no private security companies have any links to them," Farahi said. A gunman in an Afghan Border Police uniform who killed six U.S. troops was a reliable officer who had been with the force for three years, a senior official said Wednesday. But the Taliban claimed that Hezatullah had been a member of the militant group who joined the border police precisely to launch an attack on U.S. forces. Six U.S. troops died Monday when a gunman opened fired on NATO-led service members, the Pentagon said. Hezatullah, a 23-year-old who goes by one name, was a trusted member of the border police and had been receiving training from coalition forces, said Aminullah Amarkhil, commander of the border police in eastern Nangarhar province. Eight officers were killed in Afghanistan's Kunduz province when Taliban forces attacked a police post Sunday evening, a local official told CNN on Monday. Hamdullah Danishi, deputy governor of Kunduz province, said the police officers were killed in the Qalai Zal district. Seven of the eight officers were "Arbaki," members of a local pro-government tribal militia, he said. The Taliban have retreated from the area, and the police post is still manned, Danishi said.